It's time for Kurt Nielsen Photography's 2nd Annual That's Me! Portrait Contest benefiting Ronald McDonald House Charities of Northwest Ohio. This is a FREE contest for children 12 and under. There are no session fees, and purchase is not necessary to enter. Great prizes will be awarded. Last year we had 76 contestants and it was a huge success. For full details and how to enter, please visit my Contest Page. Be sure to call Kurt at (419) 885-7153 to set your mini session appointment. Time slots will fill quickly! The last day of shooting is April 13, 2012, so call now! I'm Looking for Senior Ambassadors from the Class of 2013! The search is on for Senior Models from the Class of 2013 at all area high schools. Each school will only have a limited number of representatives selected, so apply early. 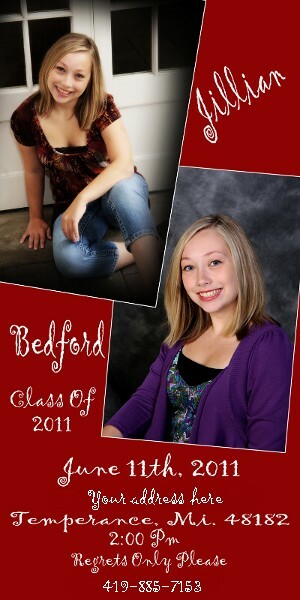 As a Senior Representative for Kurt Nielsen Photography, you will receive a FREE mini senior portrait photo session. You get to pick out 4 or 5 of your favorite images and I will custom design a rep card for you to pass out to your friends. If you get just one of your friends to come in for their senior portrait session, then you get a FREE full senior photo session that will save your parents $79.95 plus tax! 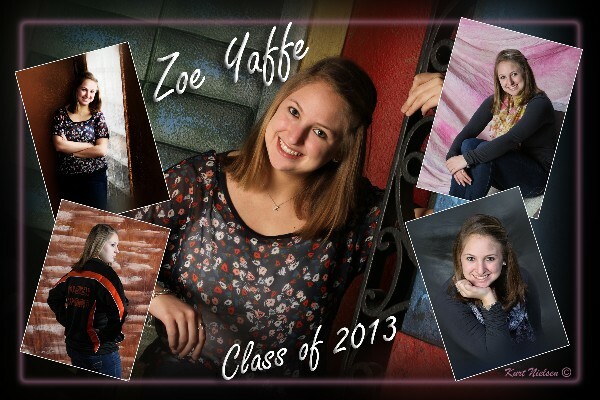 For each senior after the first one that comes in for their senior pics, you will receive an addition $10 off. For example, you get 5 friends to come in for their senior photos, you will save $119.95 off your senior portrait purchase! 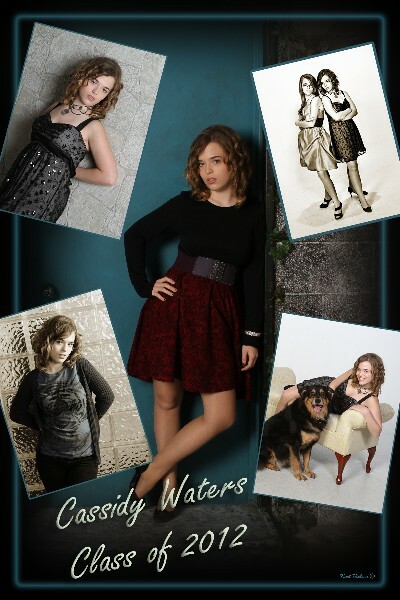 Plus, when your friends bring in your rep card, they receive half off of their senior portrait session fees! Also, the Senior Ambassador that brings in the most friends will receive a $100 pre-paid Visa gift card! It's a win win situation! For full details and how to apply, Click Here!You must have your FREE mini portrait session by April 30, 2012, so apply now! 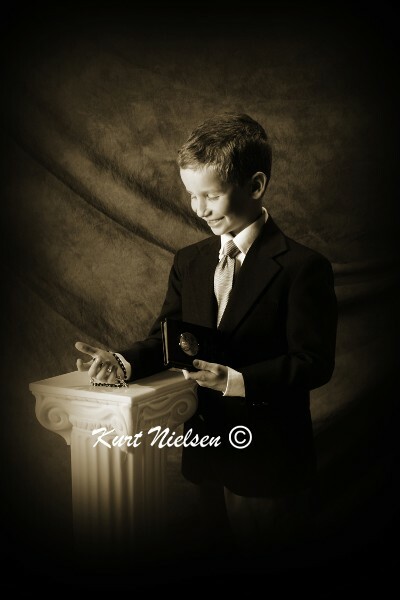 Did you know that Kurt also does First Communion Photography? 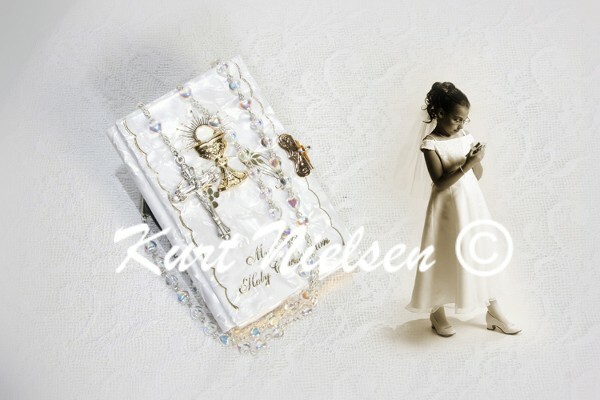 Your child's First Communion is a once in a lifetime event and Kurt can capture the moment in beautiful portraits. 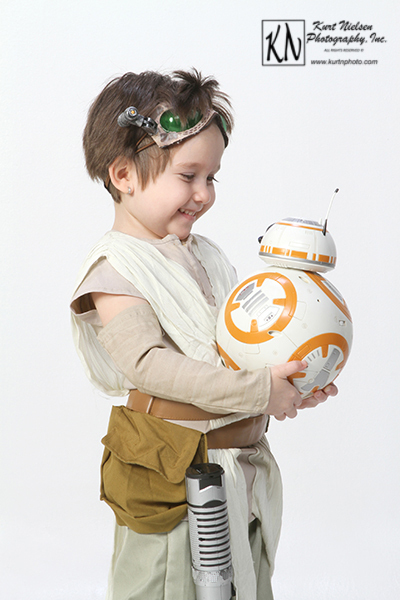 Besides the traditional images, Kurt can also create works of art that depict your child's personality. Painted images, gallery wraps, and brag books are all available for such a treasured moment in your and your child's lives. 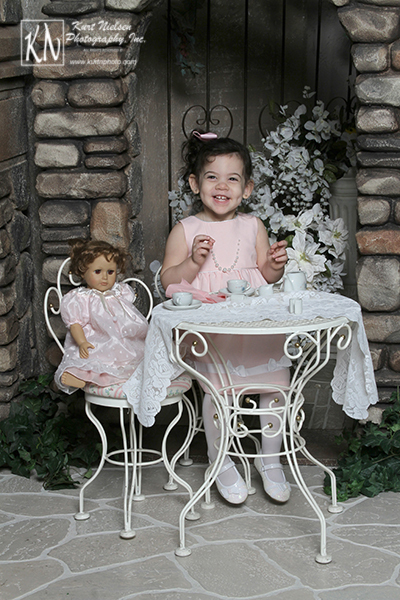 Call Kurt at (419) 885-7153 to schedule your child's First Communion photo session before it's too late! Holidays are a great time for photographing children. With Kurt's new sets and creative imagination (sorry, new images showing the new sets for Easter are not yet available), he can create beautiful images that no other local photography studio can. Outdoor portrait sessions also available, weather permitting. 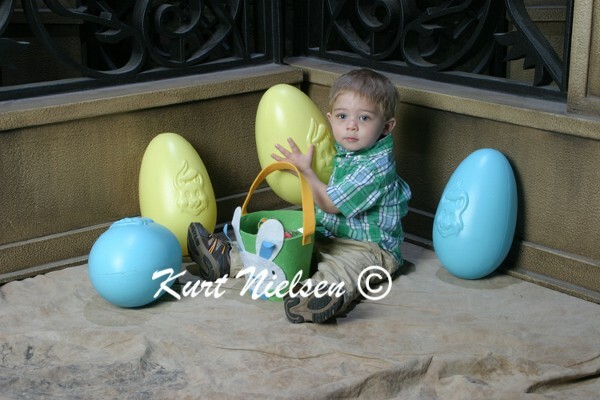 Call Kurt at (419) 885-7153 to schedule your child's Easter Portrait photo session! Looking for great gift ideas for the hard to buy for? Want to do family photos but want to keep it a surprise for a gift? Can't get everyone together in time to have it ready for your special occasion? 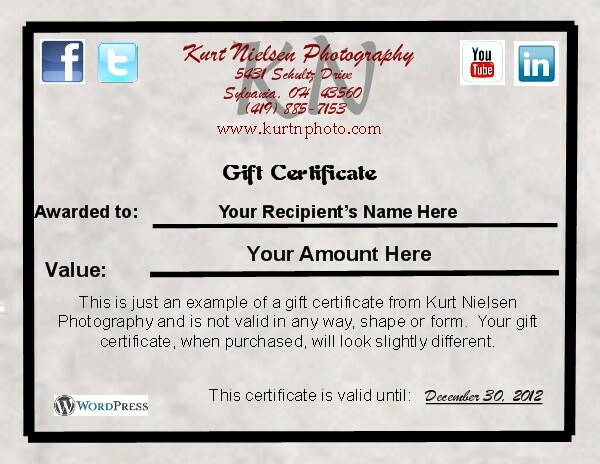 Then Kurt Nielsen Photography gift certificates is the perfect gift idea! You can make them any denomination that you want and Kurt will personalize them for you. All you have to do is call (419) 885-7153 and Kurt will give you the details on how to get your gift certificate! 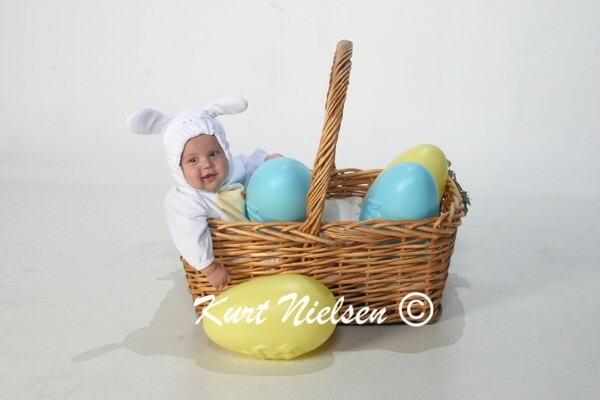 Kurt Nielsen Photography Gift Certificates are the perfect Easter and Mother's Day presents! Have your pet's portrait taken and help the Toledo Area Humane Society at the same time. Schedule any photographic session with your pet and receive half off of the session fees. Plus, 5% of your purchase will be donated to the Toledo Area Humane Society! Sorry, this cannot be combined with any other offers or discounts. Looking for fun ways to keep your guests entertained at your wedding, fundraiser,office party or other event? Are you hosting an Easter or Graduation party? Want to wow the crowd at your Open House or Grand Opening? Are you searching for ideas to make your party stand out from the crowd? Have I got just the right thing for you! 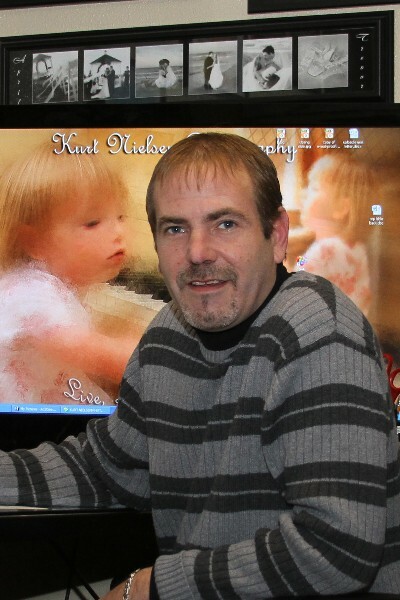 Kurt's Kustom Keepsakes is an open air photo booth that uses digital technology similar to that which movie and television show makers use to create digital characters and backgrounds. You choose the background(s) before your event. 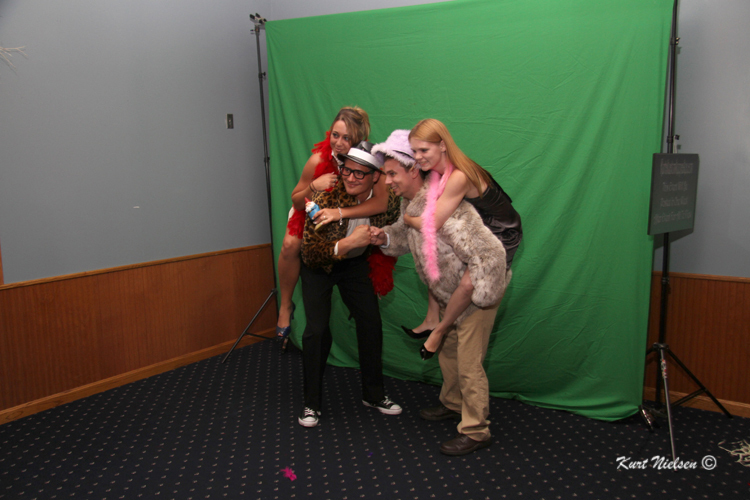 Then, while at your event, we take pictures of your guests in front of a green screen. 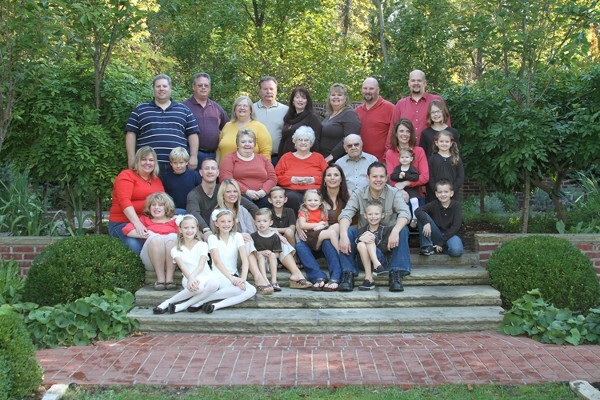 Then, with Hollywood style GSI magic, we create an image of your guests in the background picture you chose. This is a fun and exciting way for your guests to enjoy your gathering, and can even take home a copy of the photo for a souvenir! 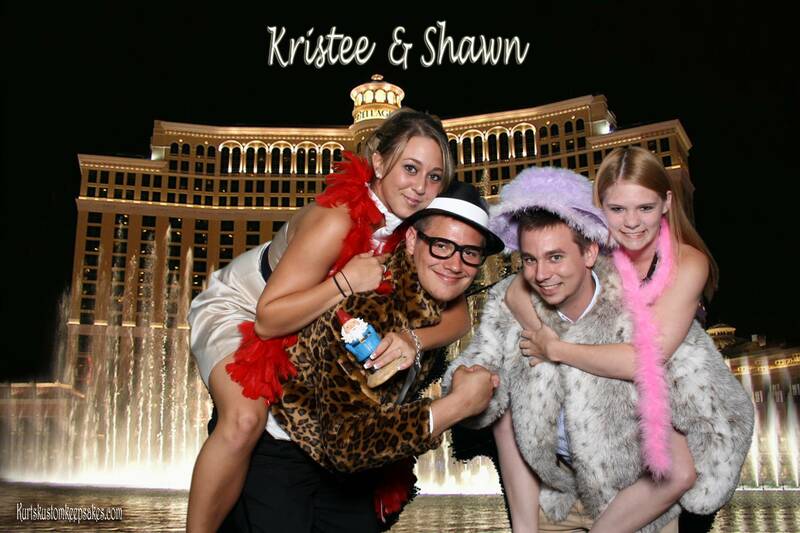 We can also make a scrapbook from the photo booth images for the guests to sign! Check out my Kurt's Kustom Keepsakes website for more information, images from past events and pricing details. You might even see a real Hollywood celebrity or two! This is also a great idea to keep the students entertained for proms, after proms, or any school funtion. Ask Kurt about special pricing for non-profit organizations. Did you know that I offer Custom Greeting Cards? This can be for Christmas, Hanukkah, Birth Announcements, Graduation Announcements, Save the Date cards, or just about anything you can think of. We can use pictures from a new photo session or one you have already had. 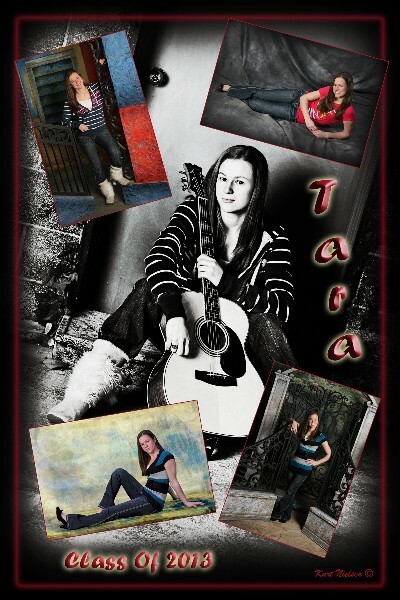 Call me at my studio at (419) 885-7153 for more information and pricing details. Looking for the perfect baby shower gift or gift for the newborn? Kurt's Baby My Baby plan has everything you are looking for at an affordable price. This plan covers all of the portrait sessions for the new bundle of joy's first year of life. Kurt's Baby My Baby package includes sessions to be taken at 3 months, 6 months, 9 months and their first birthday. 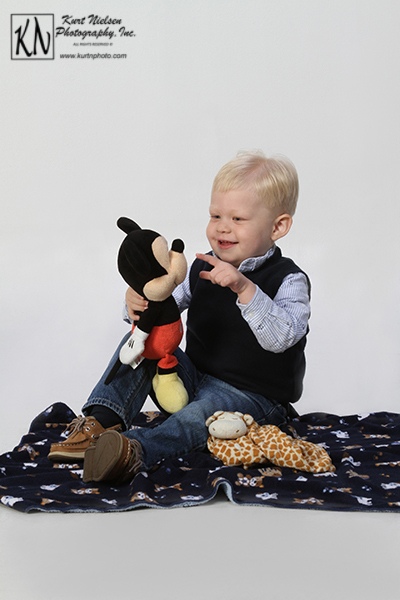 At least one session must be a family photo session, but parents are encouraged to be in a few photos from each session. Plus, if you purchase the package before the baby arrives, the maternity session is FREE. A 10% discount is given for all purchases from each portrait session, and a CD slide show set to music is given for each session. If a portrait package is purchased from each session, you will also receive a FREE custom storyboard print with your favorite photo from each session. 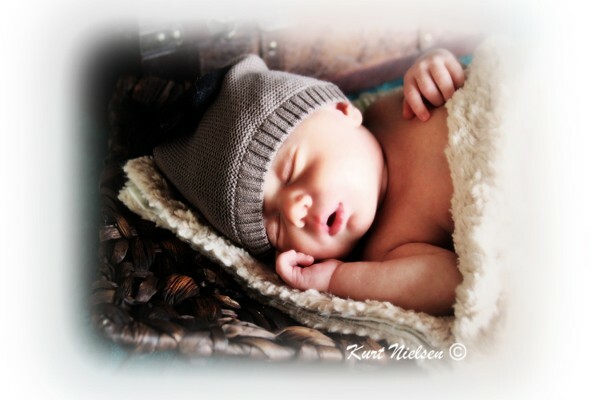 Ask Kurt about including a newborn portrait session! 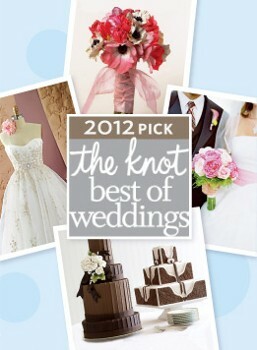 Kurt Nielsen Photography is proud to announce that Kurt has received The Best of the Knot 2012 pick for wedding photography in the local Toledo market. This is Kurt's second year advertising on The Knot and his second year in a row winning this prestigious award, as voted by local brides and grooms. Voting is done by writing reviews and rating the wedding vendors service on a scale of one to five. Brides, grooms, parents of the couple, and even members of the wedding party can write a review for Kurt or any wedding vendor. It can be a recent wedding, or a wedding that took place at any time (even years ago as long as Kurt photographed the wedding). The Knot then takes the reviews and ratings and determines the winners for each category. There are hundreds of wedding photographers in the local area with over 100 of them being listed on The Knot and The Wedding Channel websites. Reviews are a great way for brides and grooms-to-be to learn about local wedding vendors. If you would like to help tell future brides and grooms about Kurt Nielsen Photography and would like to write a review for Kurt, all you have to do is go to The Knot website and write your review for Kurt's services for your wedding. Thank you in advance for your support of Kurt Nielsen Photography! 2012 Wedding Wire Brides Choice Award Winner! 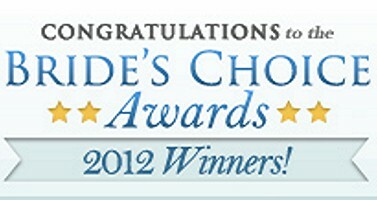 We are excited to announce that Kurt Nielsen Photography has won the Bride's Choice Awards 2012. This is the third straight year Kurt has won. This prestigious award is determined by reviews from your past clients and recognized the top 5 percent of local Wedding Professionals from the WeddingWire Network, which includes WeddingWire, Martha Stewart Weddings, Project Wedding, Wedding Bee, Wedding Aces and Celebrations.com. Kurt is very honored and humbled that he has been awarded this prestigious honor and sincerely thanks the brides, grooms and mothers of the newlyweds who took time out of their busy schedules to write such awesome reviews to help him achieve this standing. 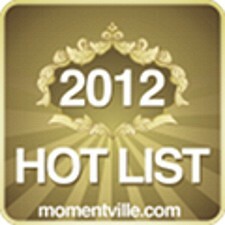 We are also excited to announce that Kurt Nielsen Photography has been named to MomentVille.com's 2012 Wedding Professionals Hot List for Wedding Photography in Toledo. The annual Wedding Professional Hot List recognizes excellence within the wedding industry, as determined by reviews from tens of thousands of brides and grooms. 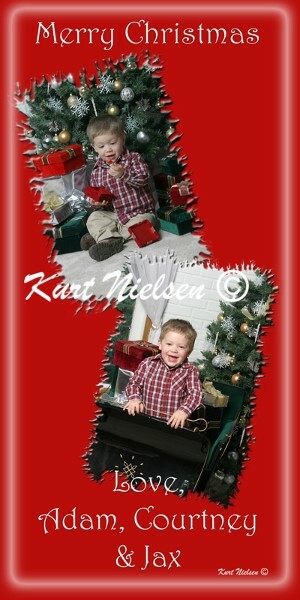 Kurt Nielsen Photography was among the best reviewed vendors in the past year. This is another great honor bestowed upon Kurt for his overall excellence in Wedding Photography in Northwest Ohio and Southeast Michigan. Kurt Nielsen Photography in the News! The paparazzi is swarming Sylvania because of Kurt! With Kurt receiving his recent honors from TheKnot.com, WeddingWire.com and MomentVille.com, there have been a couple of recent articles about Kurt in local newspapers. The Sylvania Advantage ran a small article on Kurt about his awards in their January 18th edition. The Toledo Free Press requested and used several of Kurt's wedding photographs in their January 18th Bridal Guide. Abec's Small Business Review interviewed Kurt and wrote a nice article which was a feature story in their January edition. Kurt thanks the Sylvania Advantage, Abec's Small Business Review, and The Toledo Free Press for taking an interest in his achievements. Make sure you also support these small businesses by picking up your free copies! View and Sign My Guest Book! Did you know that most photographers get their customers from other customers? These days, almost everyone uses the internet in order to shop for just about everything, including photographers. That's why so many business now have some sort of public comment source on their websites, including me. Please feel free to voice your opinions on my website by commenting in my guest book. You can write anything that you would like, but please keep it family friendly! 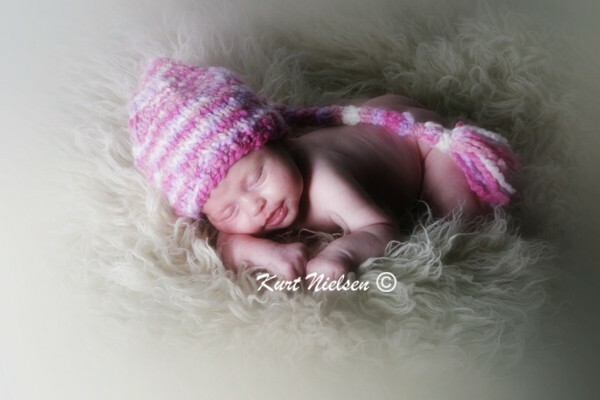 Write about past experiences with Kurt Nielsen Photography, or even just to say hello. If you aren't a customer (or even if you are) and want to comment about my website or give suggestions on anything that I do, please feel free to let me know. I also just added Google's PlusOne feature on some of my pages. You can only see it if you are signed into Google. This is another way in which Google helps small businesses like mine get found in the millions of websites that are out there. If you are a Google user and are signed in, feel free to PlusOne my site to help me get found! 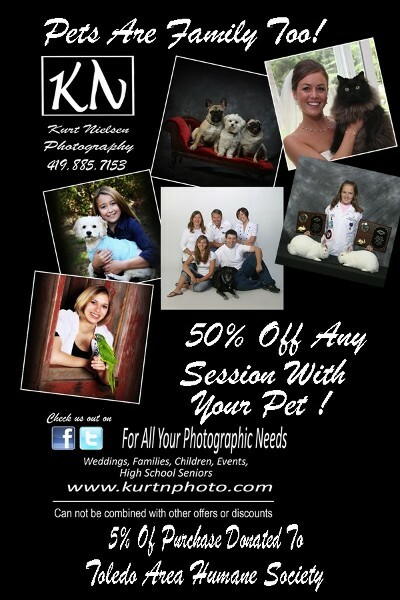 Thank you for checking out Toledo Photographer - Kurt Nielsen Photography's April 2012 Newsletter! For more information on any of our promotions or to schedule an appointment, call me at (419) 885-7153. Become a fan of Kurt Nielsen Photography on Facebook, Twitter or LinkedIn to keep up with the latest news! So you like the things your friends got from somewhere else? Ask me if I can get the same or similar item for you.